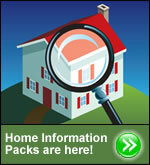 Home Information Packs are here! As of 1 August 2007, every home put on the property market with four or more bedrooms needs a Home Information Pack (HIP). 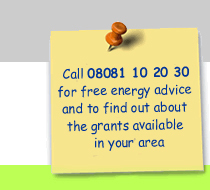 The Pack includes an Energy Performance Certificate, containing advice on how to cut carbon emissions and fuel bills. This is the first stage of Home Information Packs, smaller properties will be phased in as soon as sufficient energy assessors are fully qualified. If you are commissioning a HIP, you may wish to consider a company that is a member of the HIP Code.